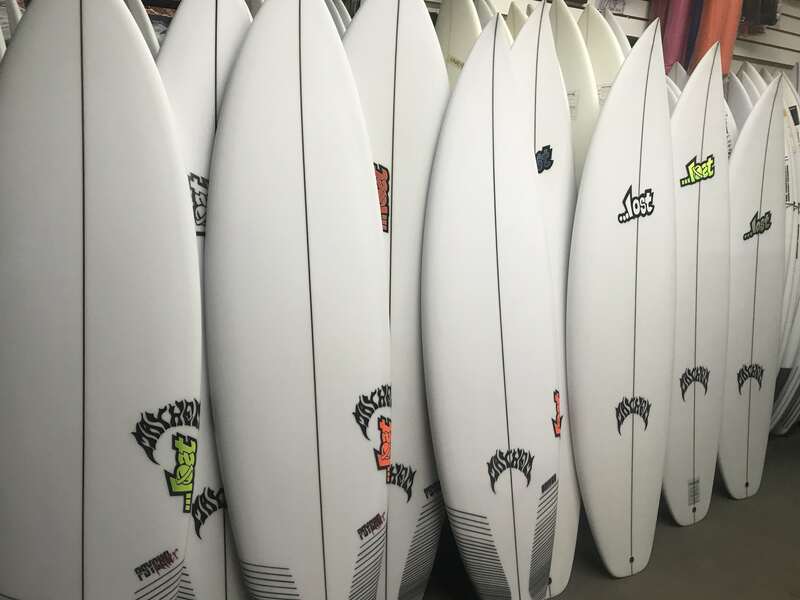 We just got in a fresh batch of surfboards from Lost, including some pocket rockets, Voodoo childs, and the all new Psycho Killer! Check out our surfboard stock list to see what’s available! Check Lost Surfboards for more info on these boards!